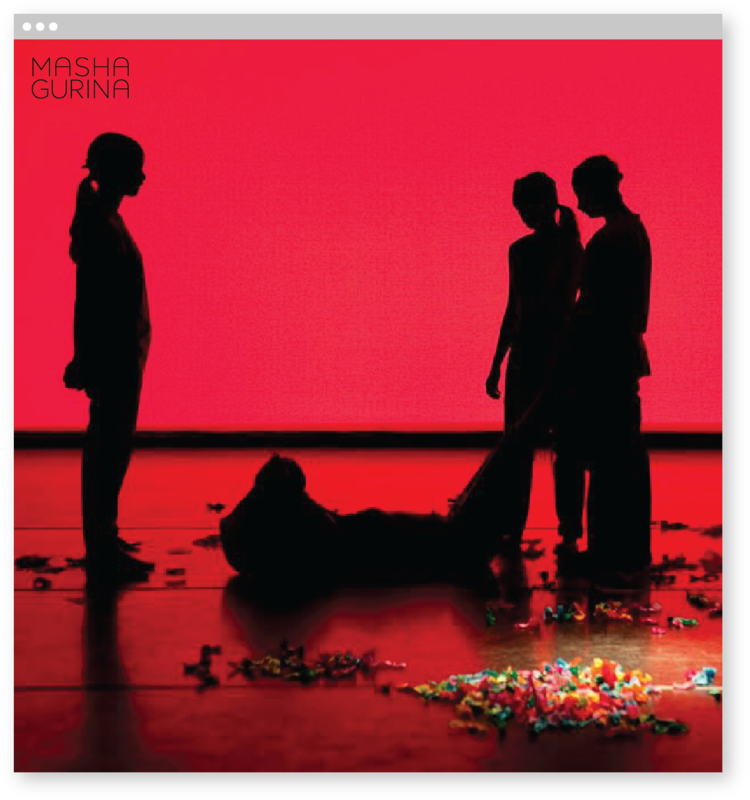 Dancer and award-winning choreographer Masha Gurina often focuses on cultural identity and collaborates with other dancers as well as visual artists such as painters and filmmakers. 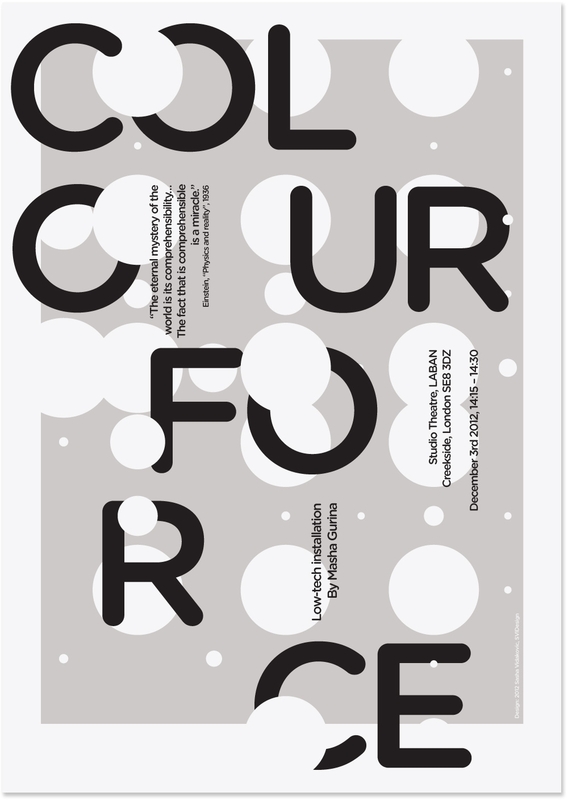 Enjoying the opportunity to merge art, music and branding, we created a communications system in which the bold performance photography shines through. 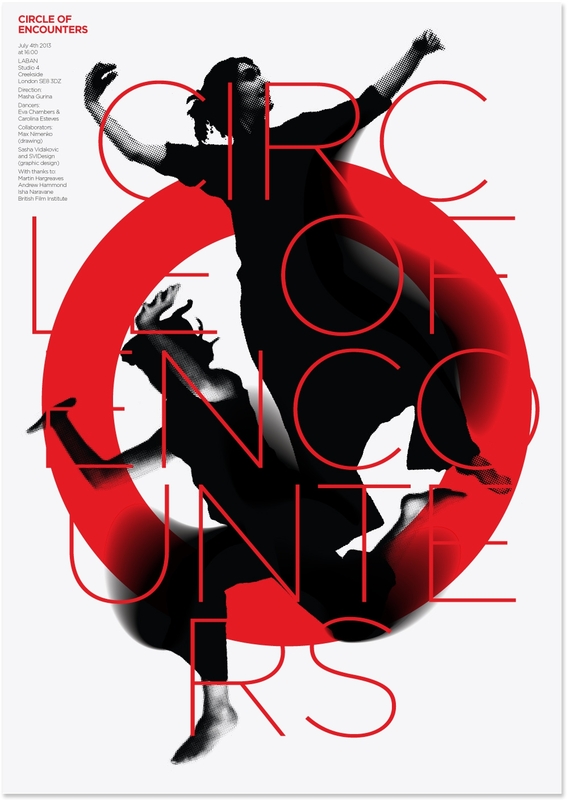 We continue to work on performance posters conveying the creative energy and movement central to Masha’s belief that dance has a wider place in society, helping people to learn about and unlock their own creativity.